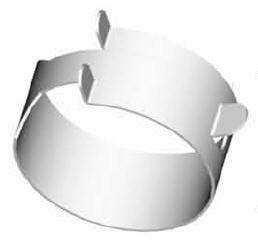 Double Tube Clamps, Half Pipe Clamps, Grate Clips, Frame Clips, Stainless Steel - Bolt Products Inc.
Bolt Products is your wholesale supplier for clamps and cable clips. 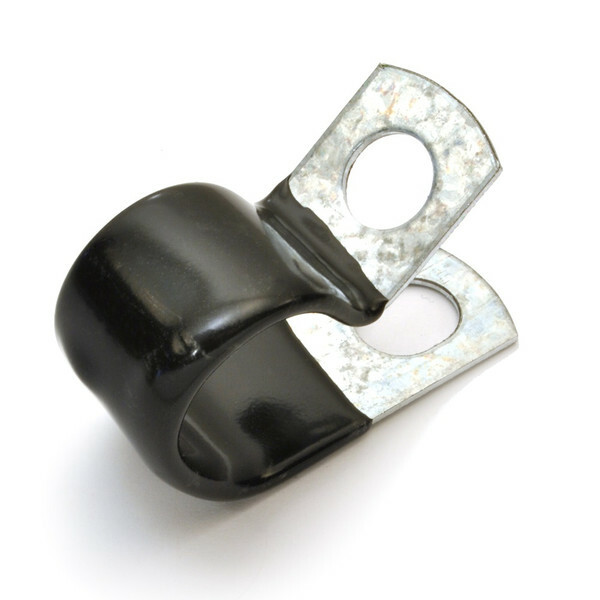 We carry a wide selection of tube clamps, half pipe clips, center mount clips, galvanized steel clamps, stainless steel clamps, cushion clamps, J-clips and more. 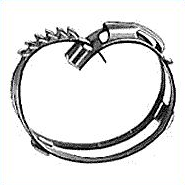 The clamps have varous features; cushion clamps (or cushioned clamps), galvanized steel clamps and stainless steel clamps among them. These KMC products and others in this family are ideal solutions for attaching, supporting, and mounting cables, tubes, conduits, hoses, wires, and wire harnesses. 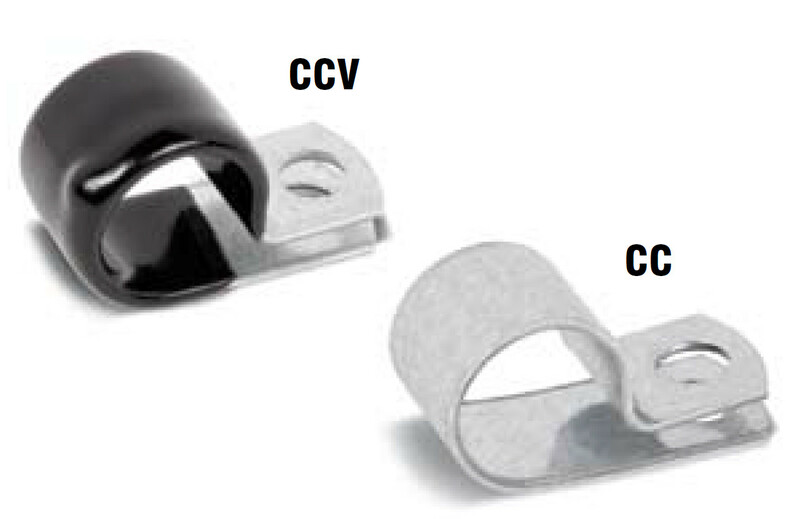 Browse for the right clamp or clip for your project below, then call Bolt Products today!